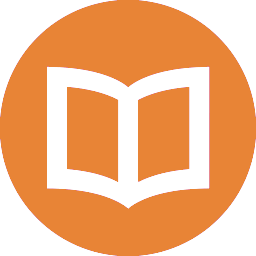 Attendees of the Merger Integration Certification Workshop are granted a free one-year subscription to ALL the M&A integration playbooks, tools, templates, videos, presentations, methodologies, assessments, handbooks, and articles on MergerIntegration.com. PRITCHETT has populated the site with the best deliverables from a wide range of 35 years of merger integration consulting engagements. Click on the below title links for more details. 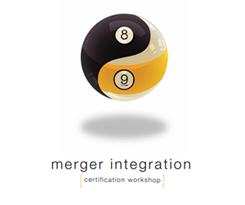 Paid subscribers receive IMMEDIATE access to all materials on MergerIntegration.com whereas training participants are not granted full access to everything until they attend the Merger Integration Certification Workshop. The subscription fee for a one-user, one-year license to MergerIntegration.com is $12,995. 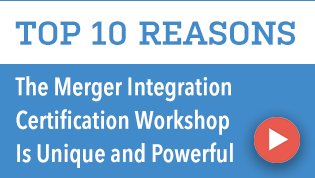 In addition to full site access, a paid subscriber can send one person for free from their organization to the Merger Integration Certification Workshop. 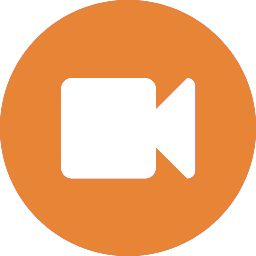 If you have any questions or would like to subscribe by phone, please call us at 800-992-5922. Our wealth of instructive, field-proven guidance can help the integration teams of serial acquirers develop a core competence in M&A integration. Corporate subscribers can send up 10 people for free to our 5-day Merger Integration Certification Workshop.